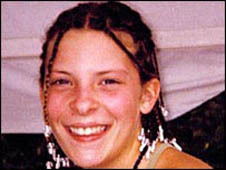 A former doorman is to appear in court on charges of kidnapping and murdering Milly Dowler in 2002. The body of 13-year-old Milly was found on Yateley Heath in Hampshire, six months after she went missing in Walton-on-Thames. She disappeared after calling her father to say she was on her way home. 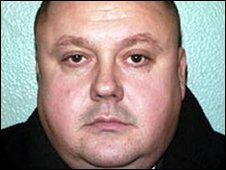 Levi Bellfield, 41, has been summoned to appear at Staines Magistrates' Court on 13 April, where he will be formally charged. 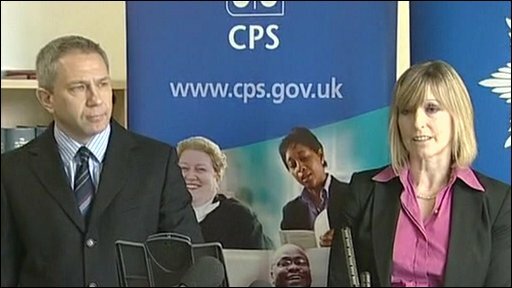 The Crown Prosecution Service (CPS) is bringing the charges after receiving a large dossier of circumstantial evidence compiled by the police. Nigel Pilkington, from CPS South East, said: "After carefully reviewing all the evidence in this case, I have now reached the decision that there is sufficient evidence and that it is in the public interest to charge Levi Bellfield with three offences." In a statement, Milly's parents Bob and Sally said: It's very hard to say how we feel after eight long and difficult years. "We are extremely grateful to Det Supt Maria Woodall and her investigating team for their painstaking work and support to us over the years." As well as the charges relating to Milly, who disappeared near a railway station on 21 March 2002, Mr Bellfield, of west London, is also accused of trying to kidnap Rachel Cowles, then aged 12, the previous day. A UK-wide search was carried out to find Milly, and her remains were eventually found about 25 miles (40km) from where she was last seen. The teenager was identified by dental records. Police have continued to search for a red Daewoo Nexia car caught on CCTV which they believe was used to transport Milly's body.